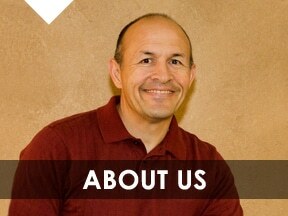 Dr. Bart is National Board Certified and has delivered effective chiropractic care for 27 years. We address the cause of your pain, not just the symptom. We believe that education is a big part of your success. Welcome to Grant Chiropractic & Wellness Center located in Billings. Chiropractic is one of the most amazing healthcare professions, but very few people understand what it's all about. This article is here to help you gain a basic understanding of how our Billings chiropractors can help you and your family.